Welcome to The Wildflower Patch! – established and ready for the garden. – from seeds sourced ethically and responsibly. – with sustainable and local by products. The compost is made from green, garden bin waste. Biodegradable pots are used where possible so you can plant them with the plants! 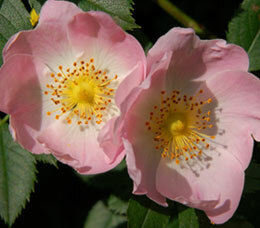 – and can be positioned in the cultivated border or in a designated wildflower patch. – to become habitats and nectar sources for bees, butterflies, hoverflies and the other bugs visiting your garden. – and many will flower from spring until autumn. Insects like ladybirds can hybernate in the seed heads…everyone’s a winner! – to suit the conditions of the spot where you are planning to plant them. Just tell us whether yours is shady, sunny, damp or dry, and we’ll make the match. – and The Wildflower Patch gift vouchers make lovely presents. They can be given for a special occasion, for Christmas or as a treat, at any time of year. As well as emails, and ‘phone calls, we meet customers at Plant Fairs each year. Visit our events page; who knows? Maybe our paths will cross in 2015! Contact us on 07712 224192 or tracey@wildflower.plus.com to place your order and arrange payment. 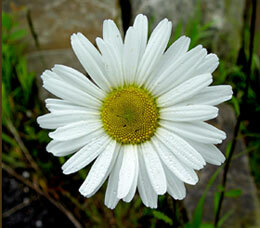 Find out where we, and the wildflower plants, will be this year. How can we help? 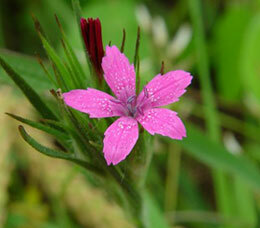 Please call – we are always happy to talk wildflower plants!